The legendary 100 Club is hosting a remarkable line-up of free gigs for the Represent musical summer series. 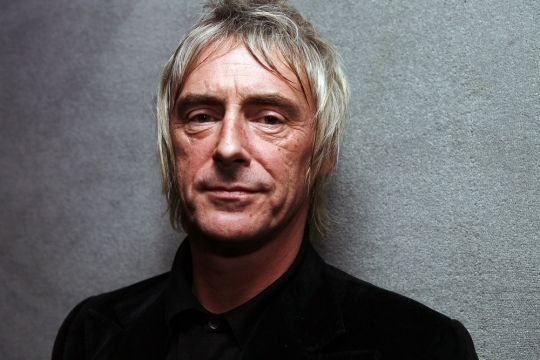 Paul Weller, Nas, Spiritualized, Plan B and Santigold will play Oxford Street’s iconic venue between 30 July and 10 August, with at least four acts appearing each night. Tickets can be won for these incredibly intimate shows though a ballot via Converse’s website from today. Just pick the three you want to see and voila, you're in with a chance. All shows will be live streamed through the interwebs, so you can watch all the smiling faces of people at a gig you didn’t get to go to. Nice. The 100 Club faced closure until Converse bankrolled the venue with sponsorship. Since then, it has hosted regular free gigs by the likes of The Vaccines, Ghostpoet and Azari and III.